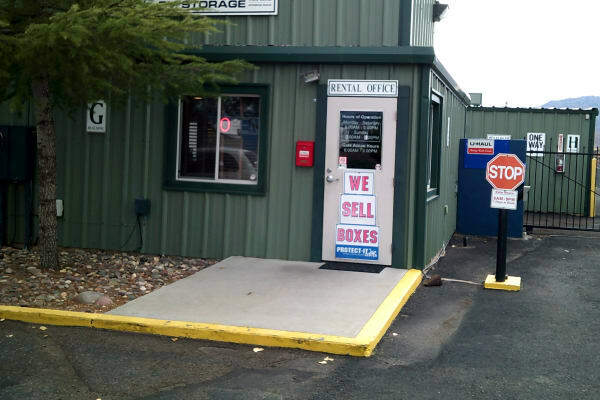 At Prescott Valley RV & Self Storage, you’ll find the best self storage in Prescott Valley, AZ, at an affordable price. Looking to clear out space in your garage to make room for your growing business? Tired of tripping over holiday decorations in the middle of July? Prescott Valley RV & Self Storage offers units of all sizes and competitive prices, so you’ll be sure to find a unit that works for you. Give us a call today. Prescott Valley RV & Self Storage’s friendly staff looks forward to helping you find the storage solution that’s right for you.